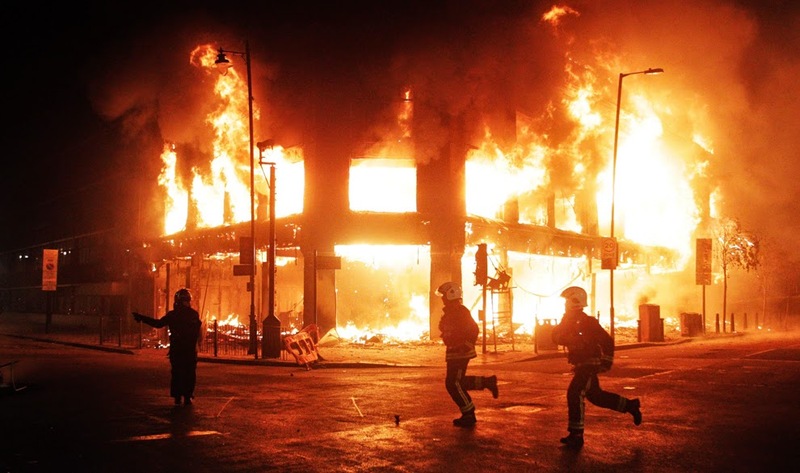 The London riots have indicated that society here in the capital of what was once known as a Christian nation is going in the wrong direction. Groups of people mainly young and including children have been gathering in the streets this week. They have smashed windows, looted shops, set fire to property and caused distress by their intimidating behaviour. One observer of the Tottenham (in North London) riot commented, "what a waste of a generation we have brought up." In a recent article published on the BBC website, 10 different reasons were offered to explain the riots. Not one of them mentions moving away from Biblical values - the true cause behind all this. The rejection of the Bible and the spiritual resources available to Christians has resulted in a godless and selfish generation bringing up a yet more godless and selfish generation. In my podcast, based on the sermons I deliver weekly as the leader of Mill Hill East Church, I offer the way forward. A return to the ancient wisdom that historically sustained Britain and trained people in integrity and morality. In the latest episode, based on the book of proverbs, we look for answers to society's ills in "the God Direction".